Raybuck Auto Body Parts is your leading online source for all of your truck rust repair panels and replacement parts. We carry a number of replacement body panels and parts for repairing your 1999-2010 Ford Super Duty truck, including cab corners, rocker panels, wheel arches, and more. Our inventory makes it easy for you to extend the life of your Super Duty. 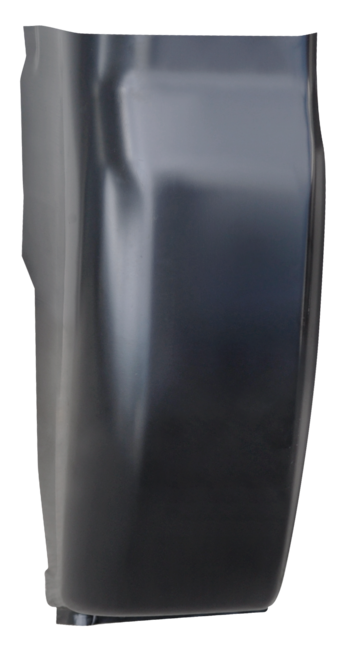 Cab corners often get dented on the job or rusted from salt spray and need to be replaced. 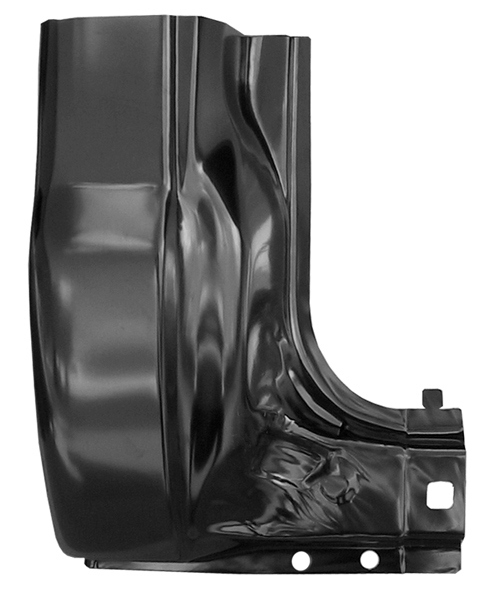 Look for the Ford truck cab corner that fits your 1999-2010 pickup below and contact us with any questions. Quality: Thicker steel is less prone to denting and resists corrosion better than thinner steel. 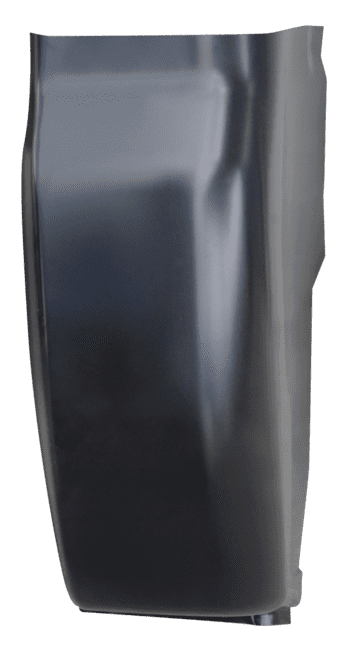 It is also easier to weld without warping and distorting, meaning you’ll spend less time installing your new cab corners and less time sanding your welds for a clean and attractive finish. All of the panels we sell are made from heavy gauge stamped steel at least as thick, if not thicker than, the original part. Fitment: The right fitment is important when replacing your cab corners. 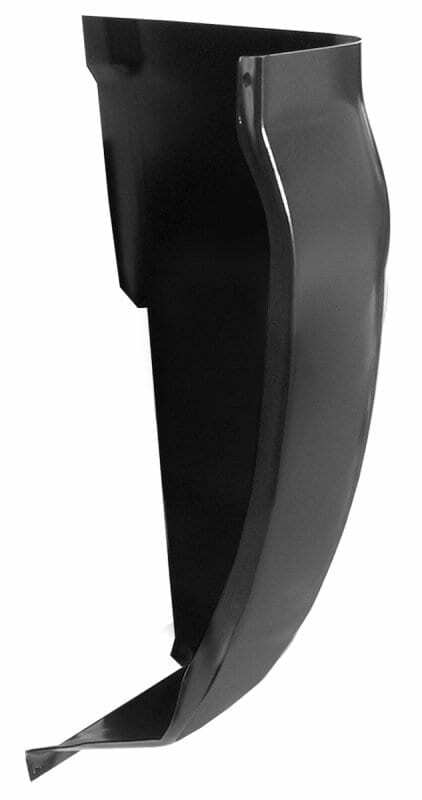 Our cab corners with extensions or without are designed for your specific year and model of Ford truck and require less work to make them fit than a generic cab corner you might buy. Simply trim away your old rusted cab corners and weld the new ones in place. 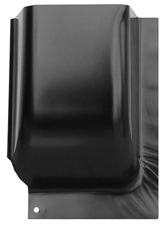 All of the parts manufacturers we use advanced manufacturing techniques to produce cab corners with the perfect fit. They use a 3D scanning process that scans an original part to create a part that perfectly fits your pickup. With steel that is as thick or thicker than your original cab corner you know that you’re getting a sturdy replacement part that can take years of wear and tear. You have a choice of cab corners with or without extensions, depending on the condition of your existing cab corners. 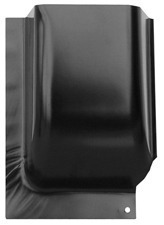 The extensions extend along the door sill and are suitable for heavily rusted trucks. Choose the cab corners without extensions if the rust is isolated to the cab corner itself and your door sills are adequate for welding. It’s also important to pay attention when you’re ordering replacement cab corners to select for the driver side or passenger side, since these parts are mirror images and therefore won’t fit on the opposite side of your truck. 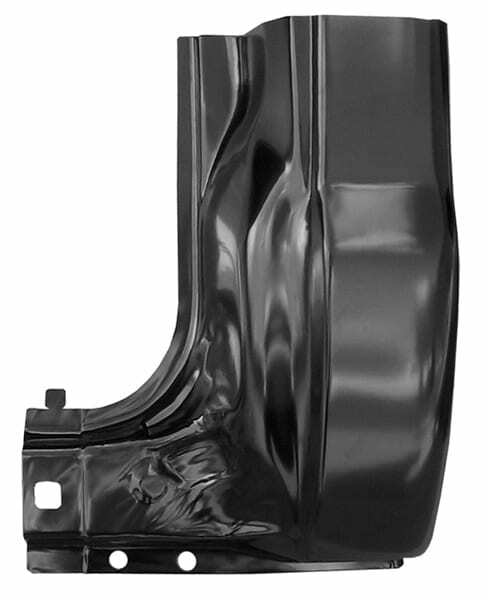 When you order from Raybuck Auto Body Parts, you’re getting cab corners that are guaranteed to fit your model and year of Ford Super Duty pickup. Our parts are made from heavy-gauge stamped steel that meets or exceeds the thickness of your original cab corners. You’ll get many more years of use out of your truck and won’t have to worry about your Ford’s cab corners rusting out prematurely due to inferior-quality steel like you might find with lower-quality parts. You also get perfect fitment so you don’t have to spend extra time modifying your cab corners to make them fit your 1999-2010 Super Duty or trying to sand them down for a clean finish. Find the panels you need today and purchase them online. You can also contact one of our knowledgeable sales reps to ask any questions or get help finding the cab corners that fit your truck. We’ll help you determine if you need cab corner replacements with or without extensions so you can get down to repairing your truck and getting it back on the road again quickly.